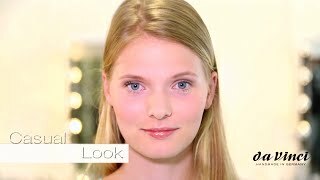 In our different videos we show you how you can best highlight the benefits of your face, cover small spots and set subtle accents. 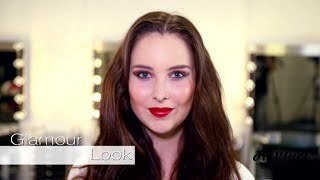 Our make-up artist guides you to your desired look step by step. Besides, she will show you always the right selection of brushes to every application. Let our videos inspire you.